Affirmation: I am energetic and vibrant.. I am creative. I am abundant. I’m an amazing manifester! I have plenty of energy to get everything done. 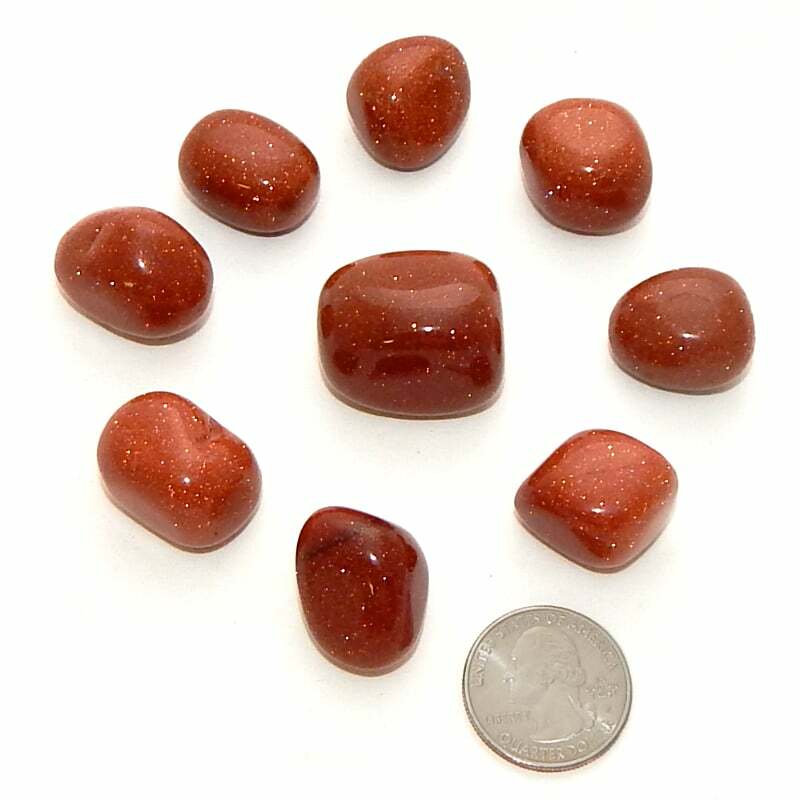 About the stone: Goldstone is a manmade glass containing crystallized copper. 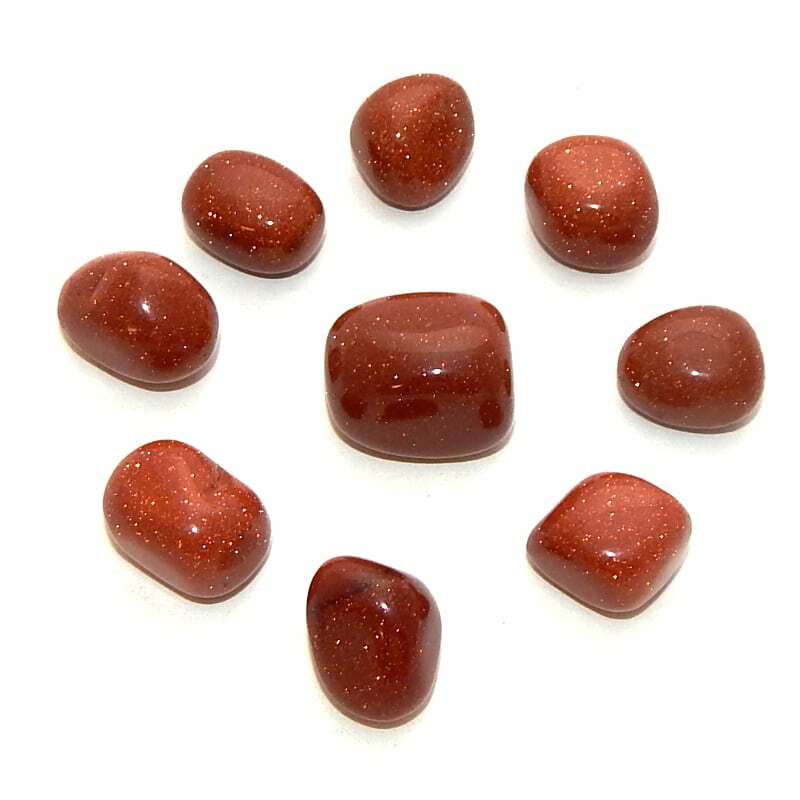 Spiritual uses: Focus your attention on the sparkles within goldstone to activate your imagination. Visualize the gold flecks within your own aura. Mental uses: Goldstone helps you stay focused on happy thoughts. It is a “feel-good” stone that carries the good vibrations of well-being and joy. 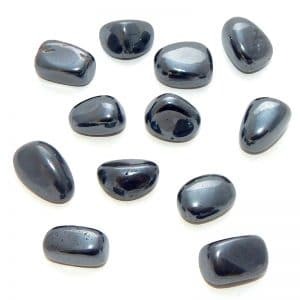 Emotional uses: The brilliant sparkles within the stone help remind you of your magnificence and encourage you to shine your light brightly with confidence. 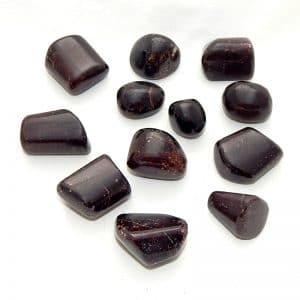 Physical uses: Goldstone is useful for giving you the physical energy you require to maintain your personal ambition and drive.